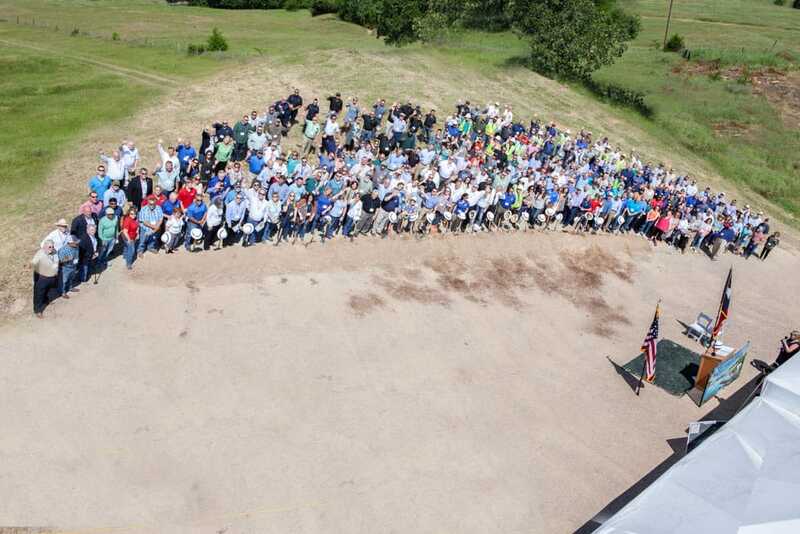 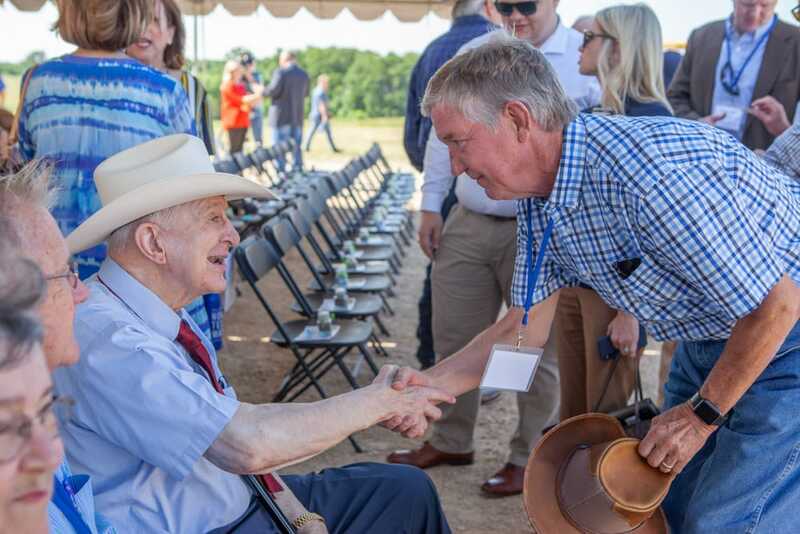 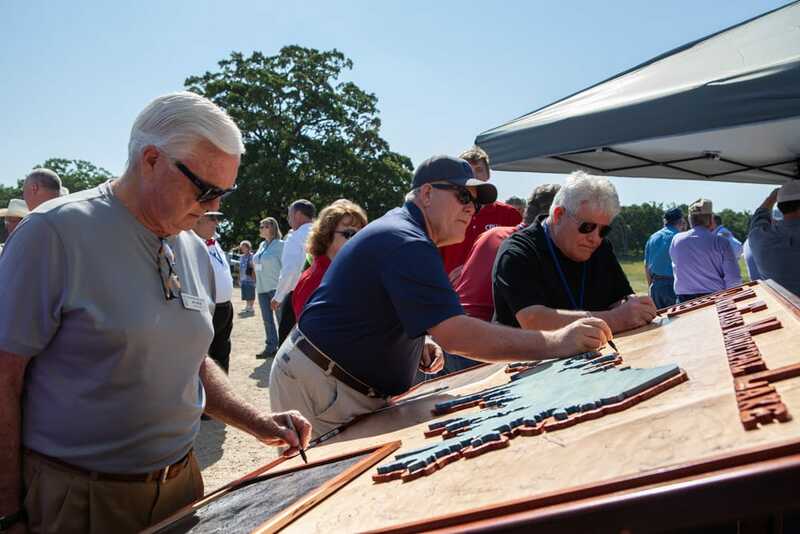 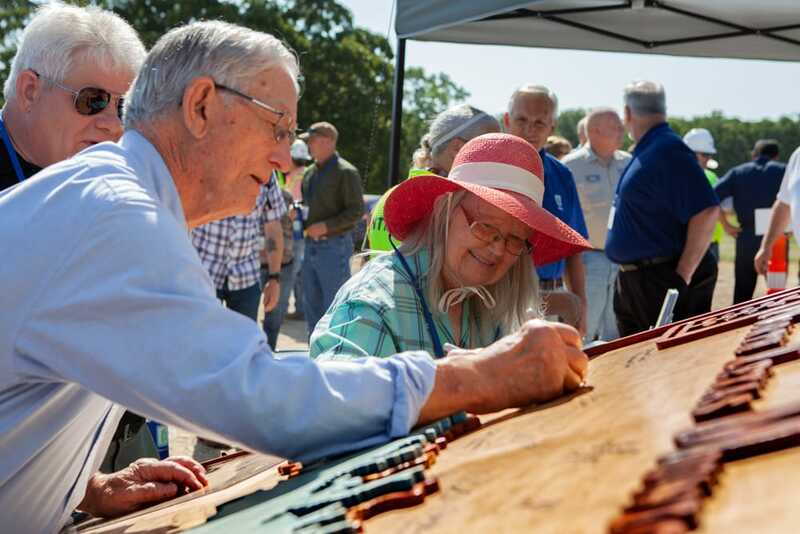 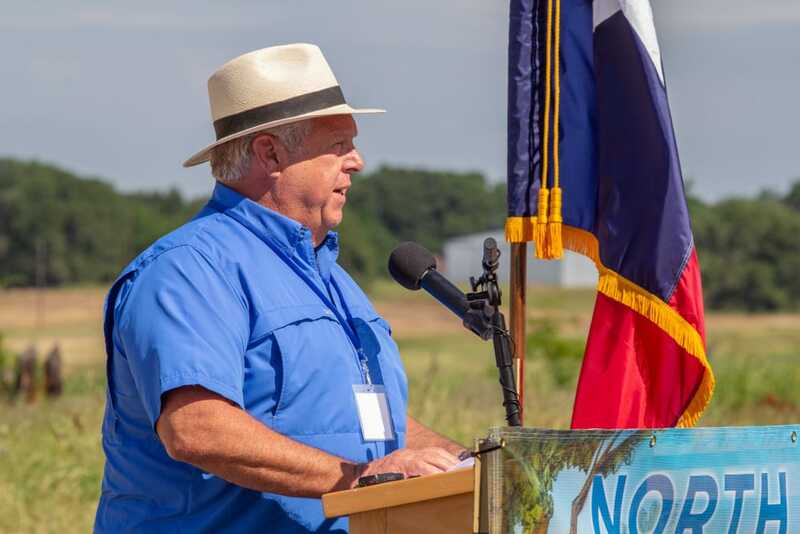 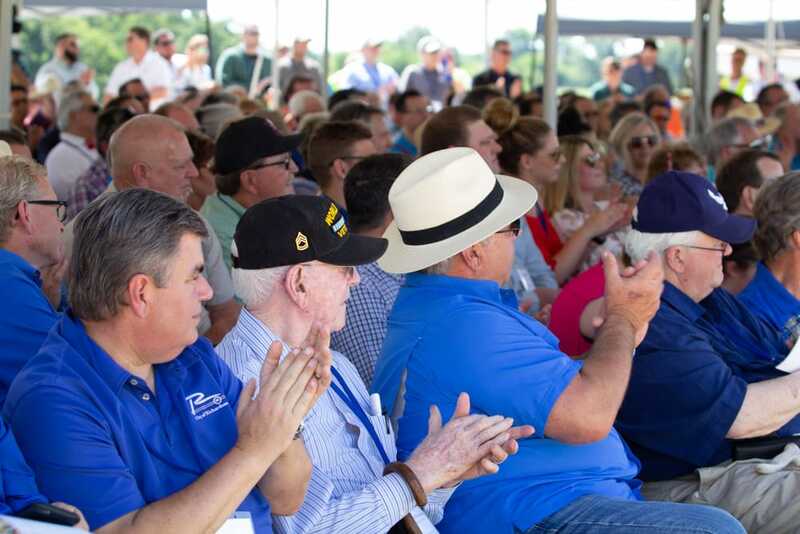 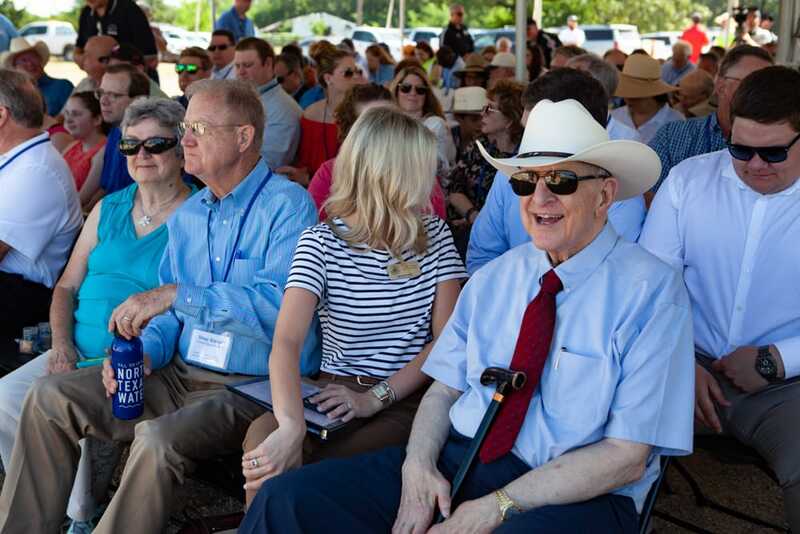 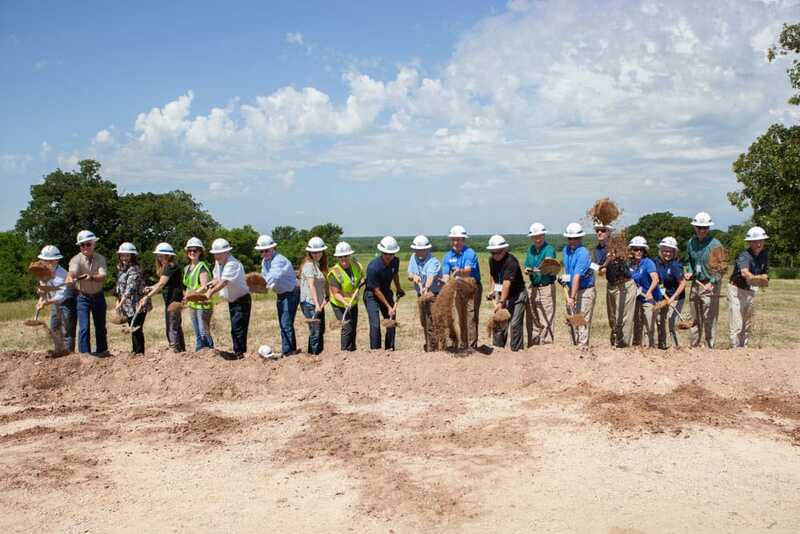 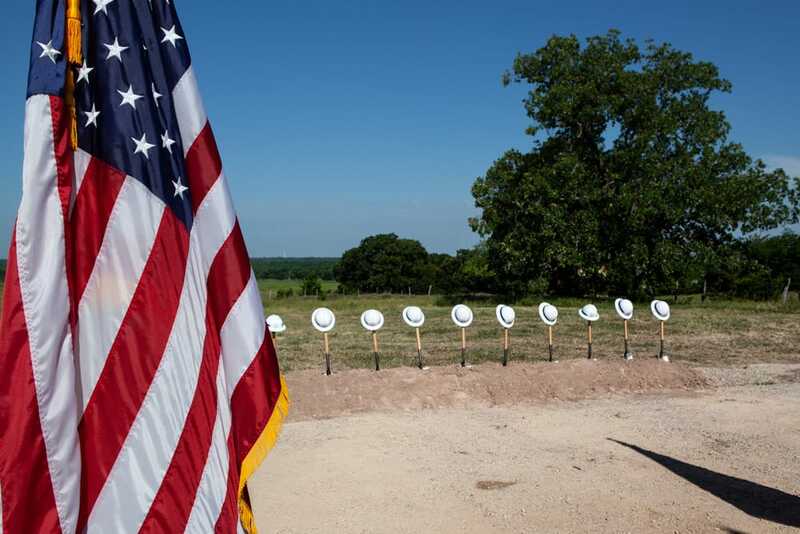 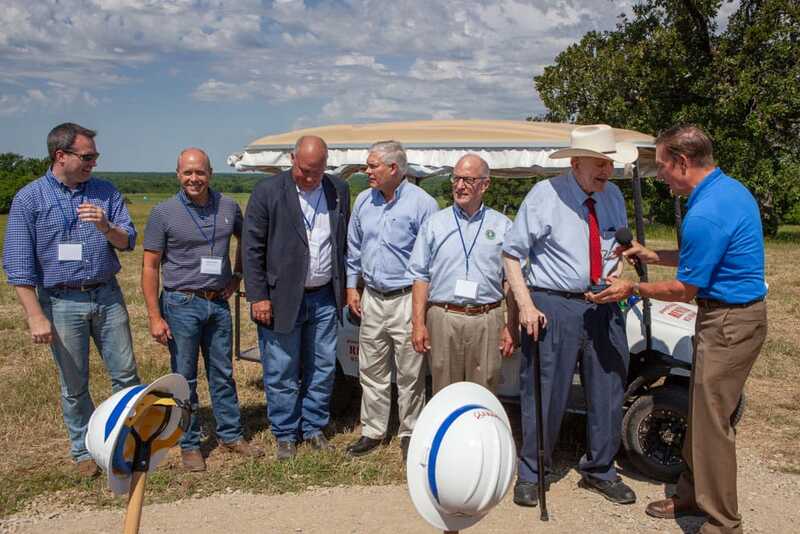 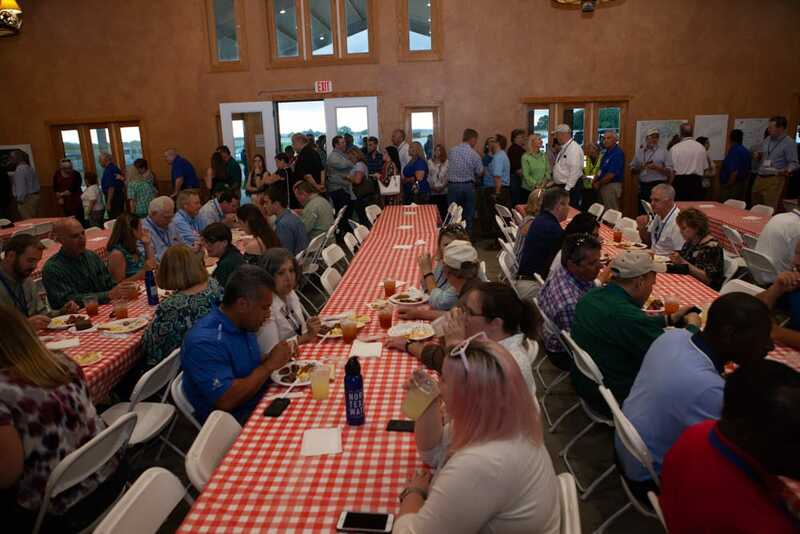 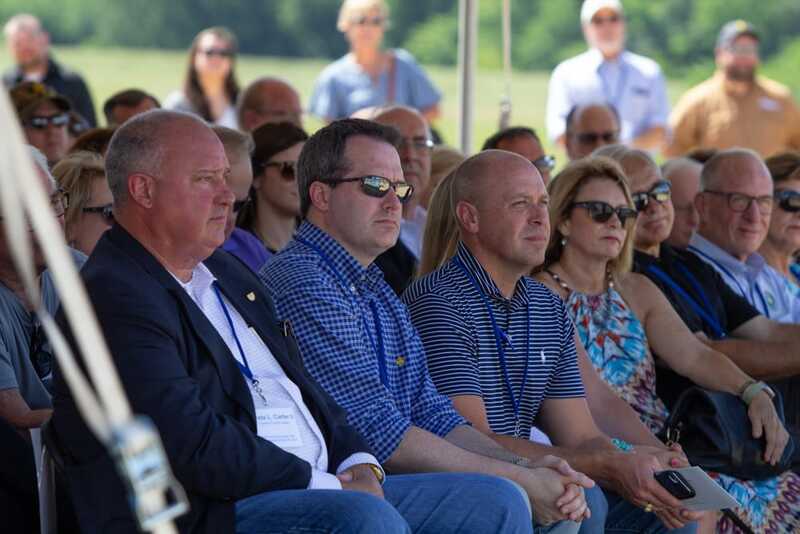 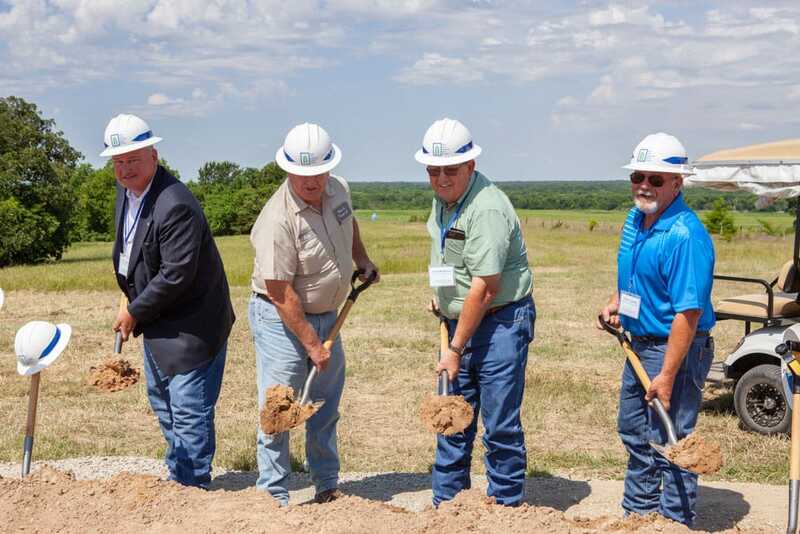 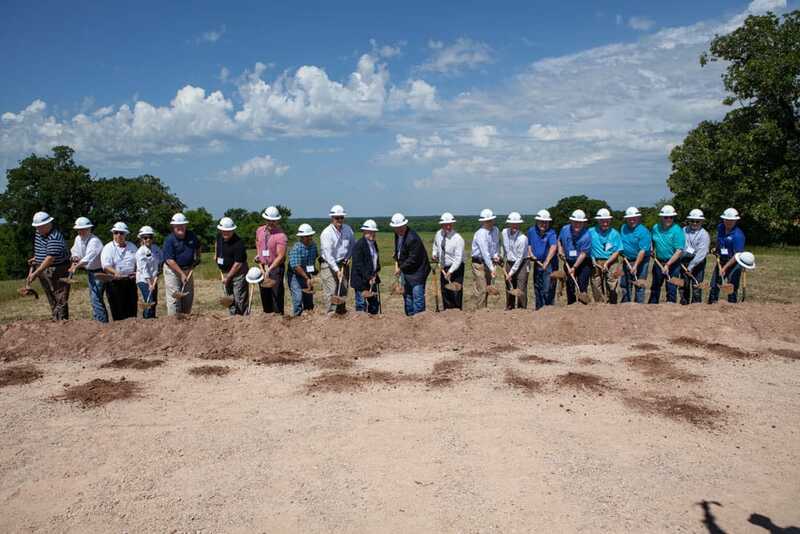 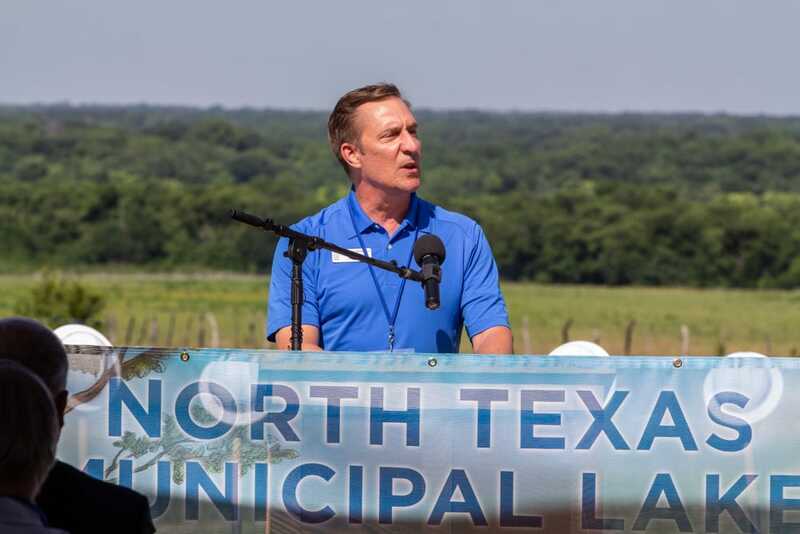 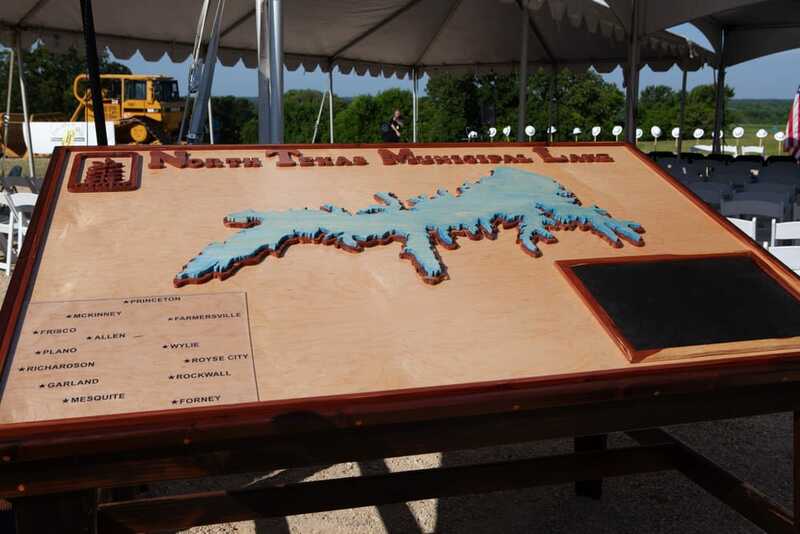 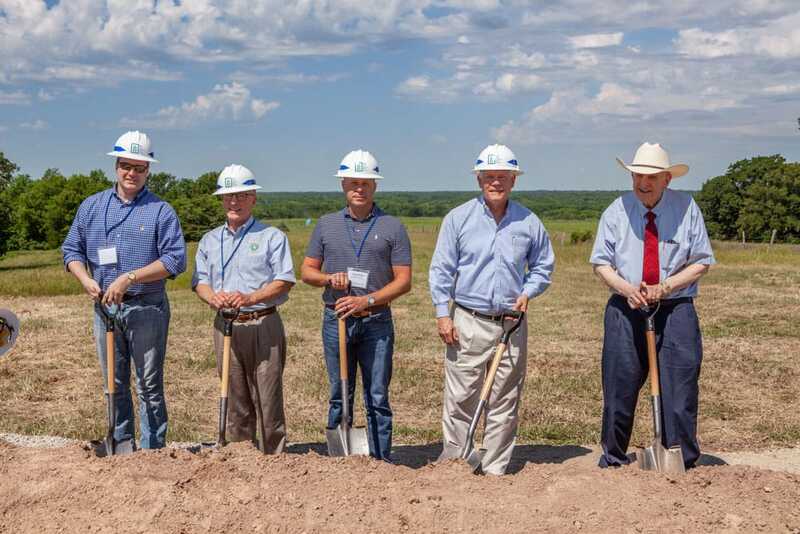 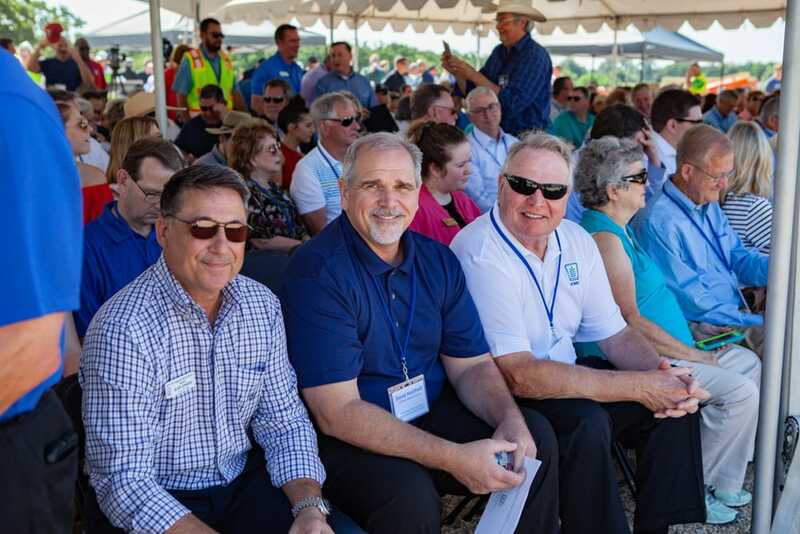 The Bois d’Arc Lake project in Fannin County will be a critical new source of water for residents and businesses in all the north Texas communities served by the District. 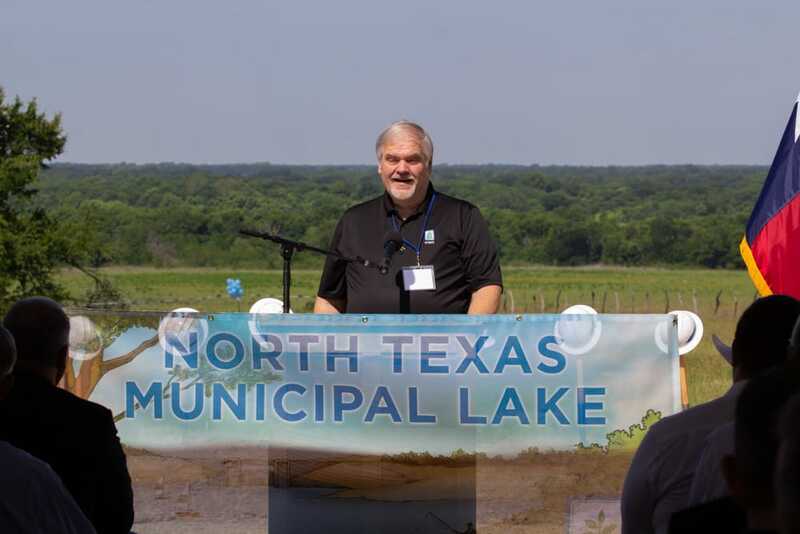 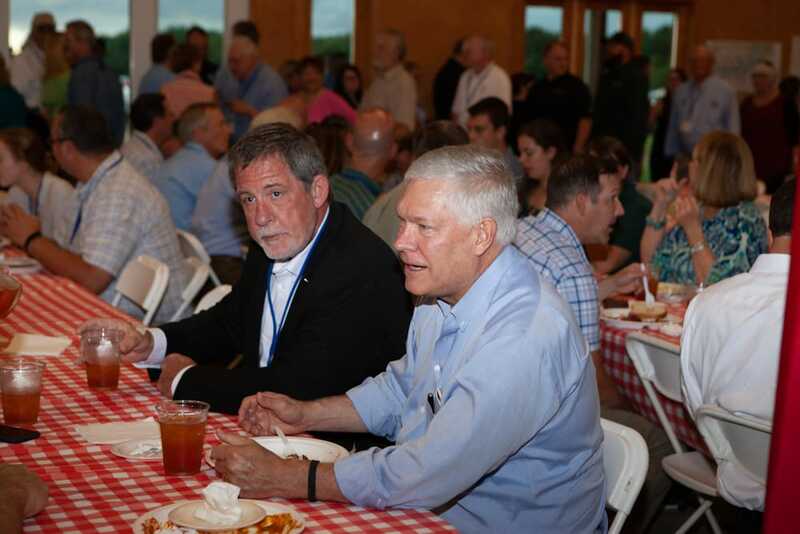 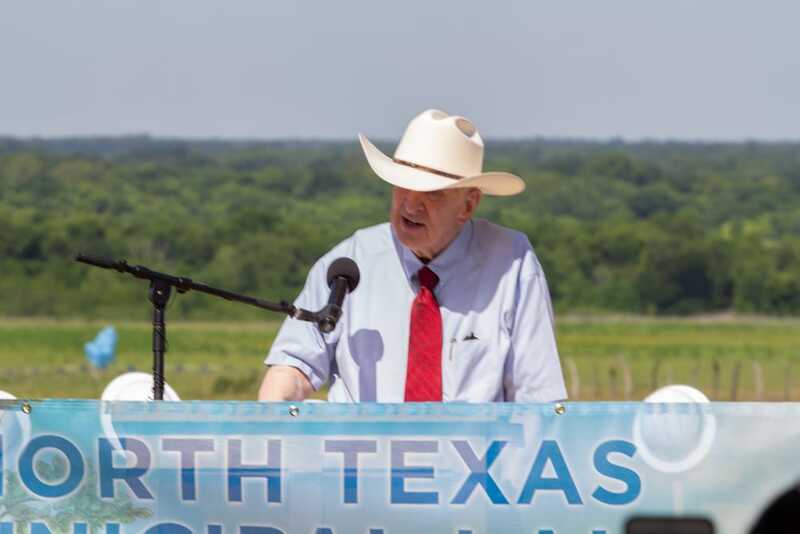 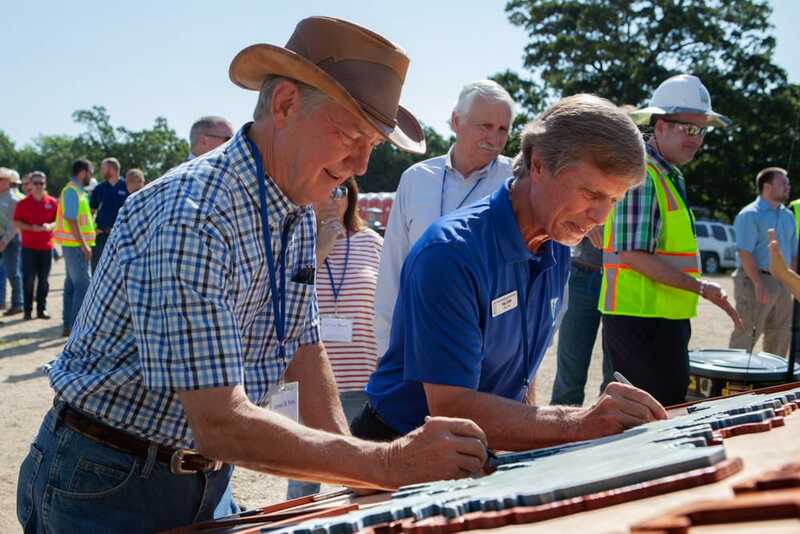 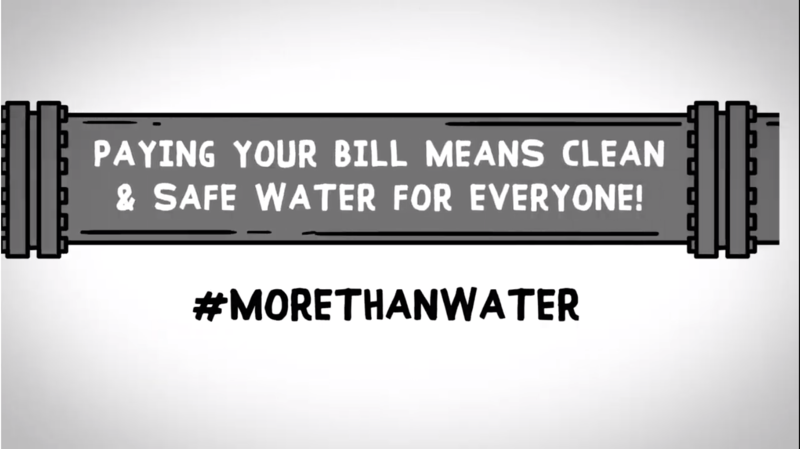 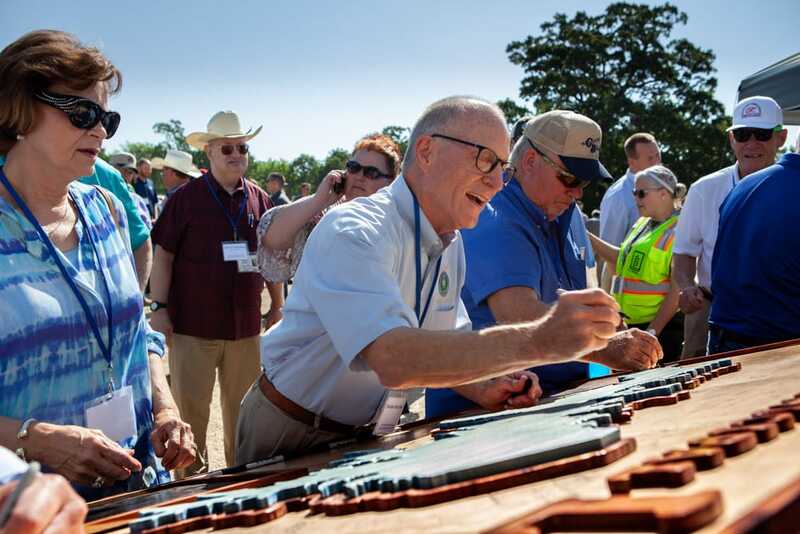 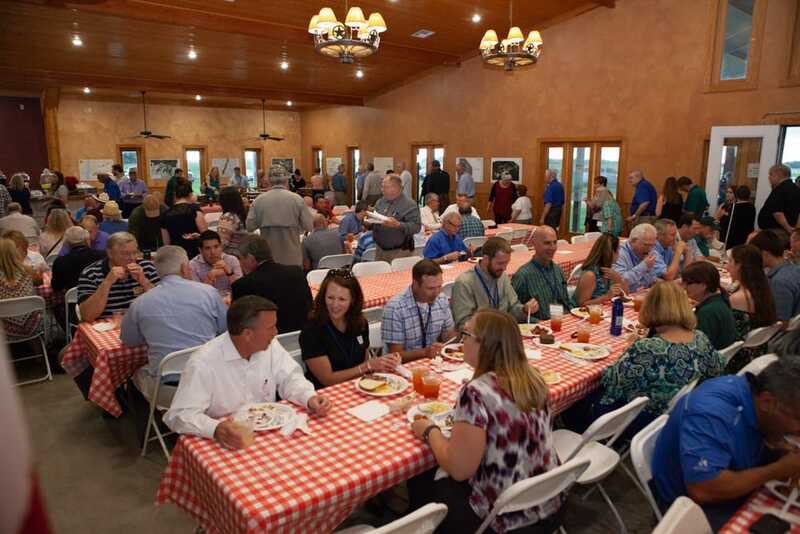 The project is needed to meet the growing water demands of the region including Fannin County. 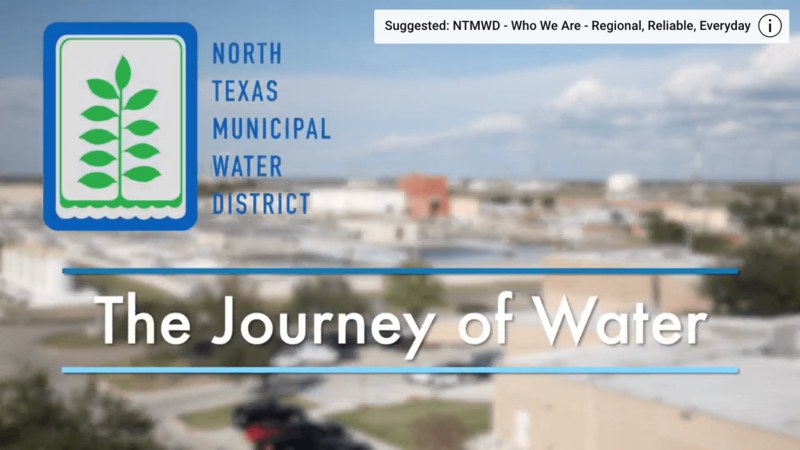 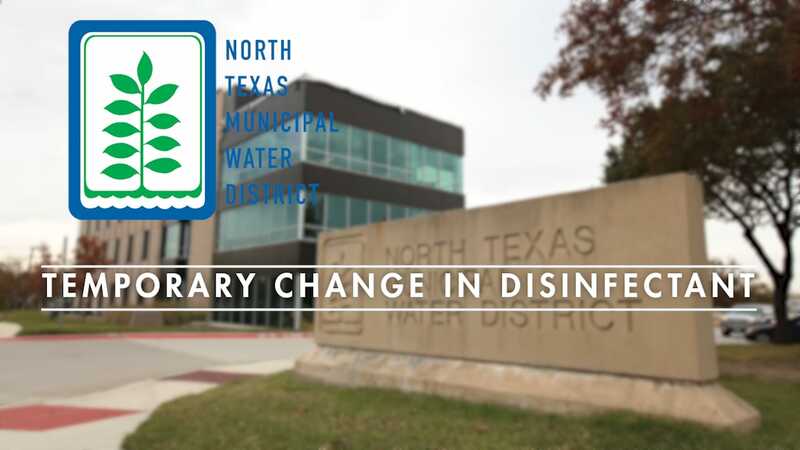 The new source of water is part of a comprehensive long-range strategy NTMWD has developed to meet the region’s needs for several decades. 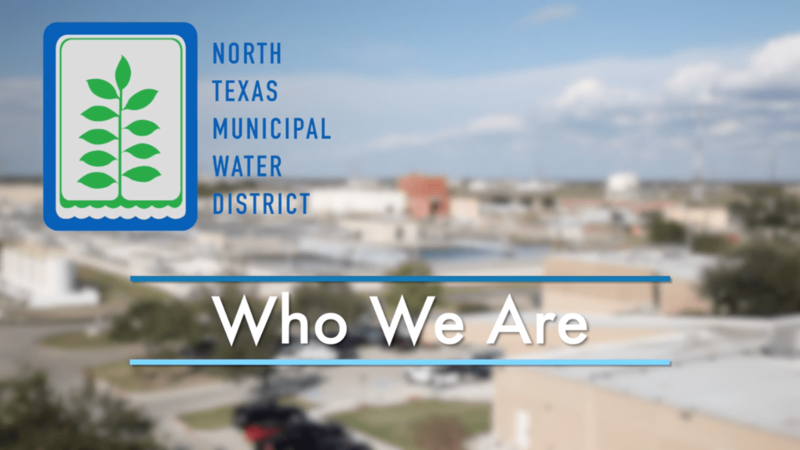 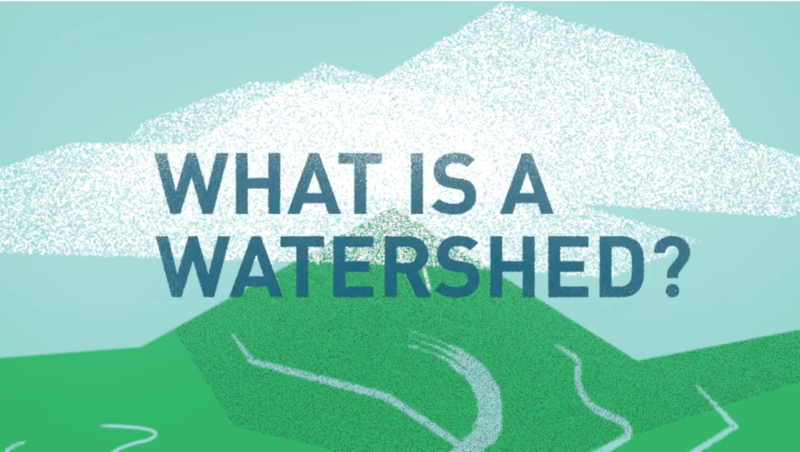 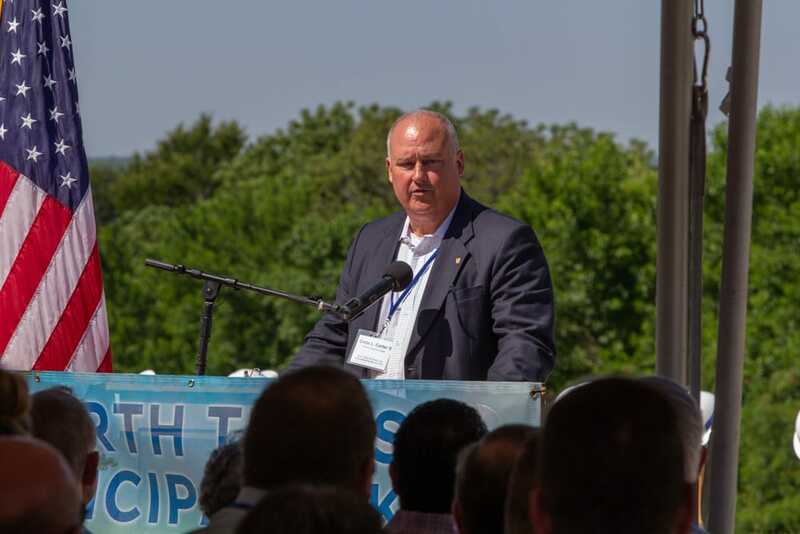 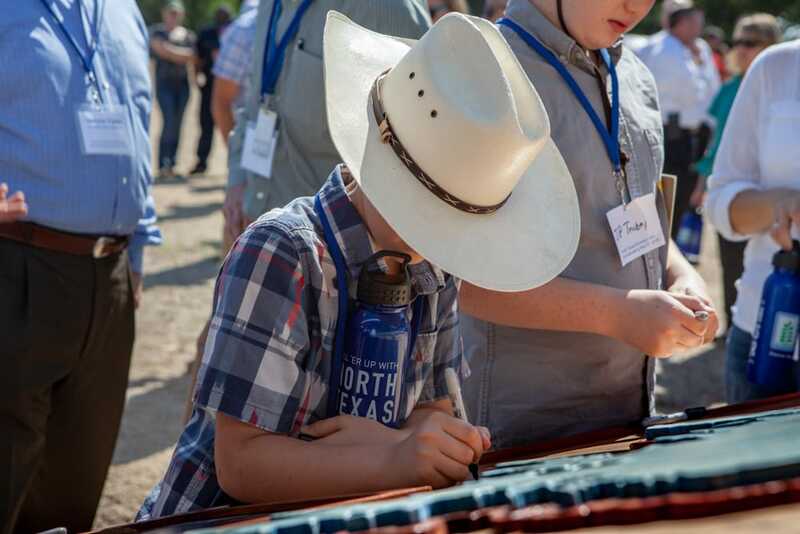 The approach includes a continued commitment to water conservation and reuse, using and leveraging existing water supplies and sources, and building new sources of supplies. 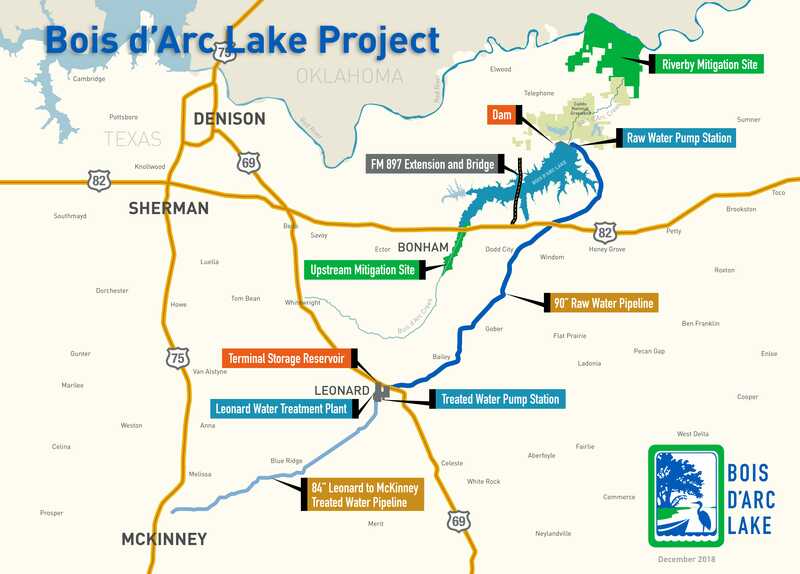 Learn more about the Bois d’Arc Lake program business opportunities. 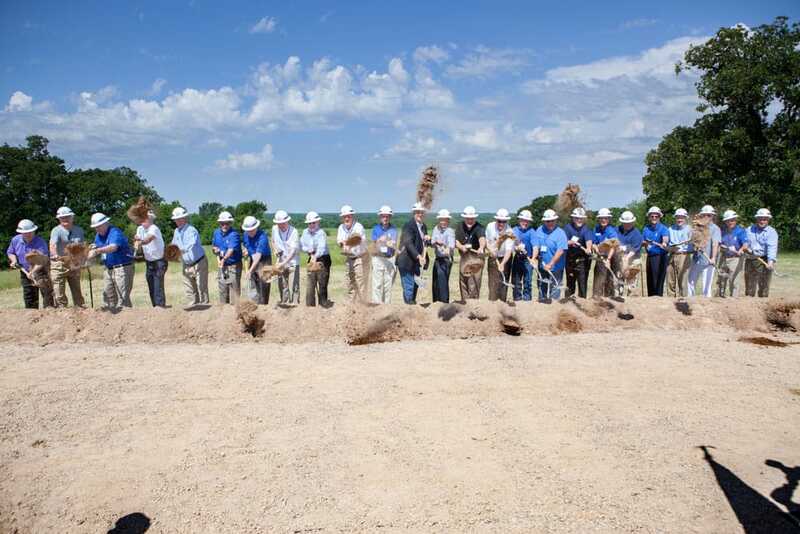 The project will pipe water from the new lake 35 miles to a new water treatment plant to be constructed in Leonard. 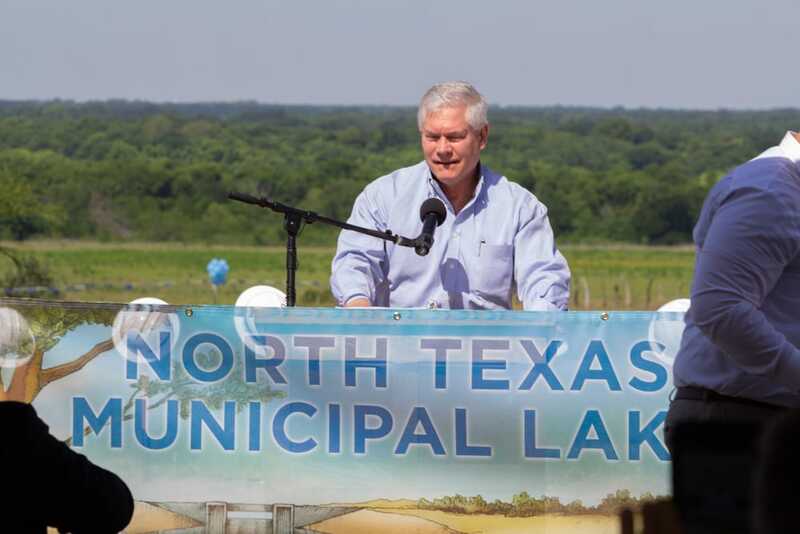 Provide recreational opportunities, such as fishing and boating.